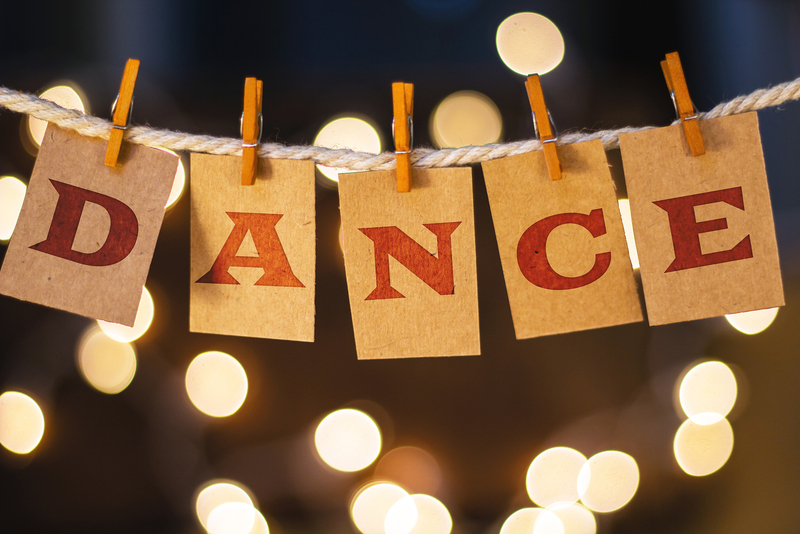 At the Studio we stock all the unifom items required for our dance schools as well as other products from Capezio, Bloch, Roch Valley, Plume and many others. 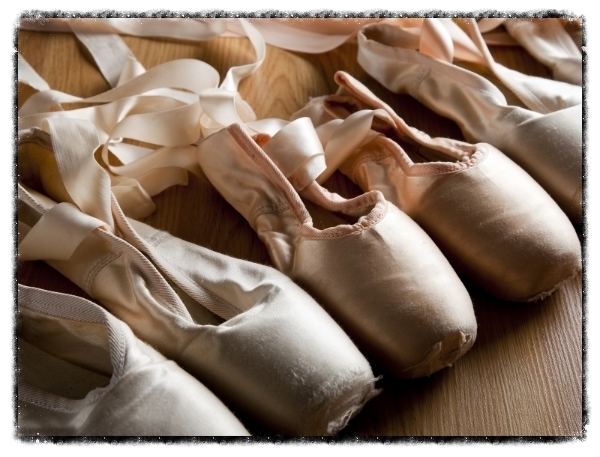 With over 30 years experience in the dance world, we are well placed to advise on the fitting of all dance shoes, including pointe shoes. If you do not see the item you require, we will do our best to get it as quickly as possible.